2017 is going to be a great year for checking those goal finishes off your list! Need some incentive? 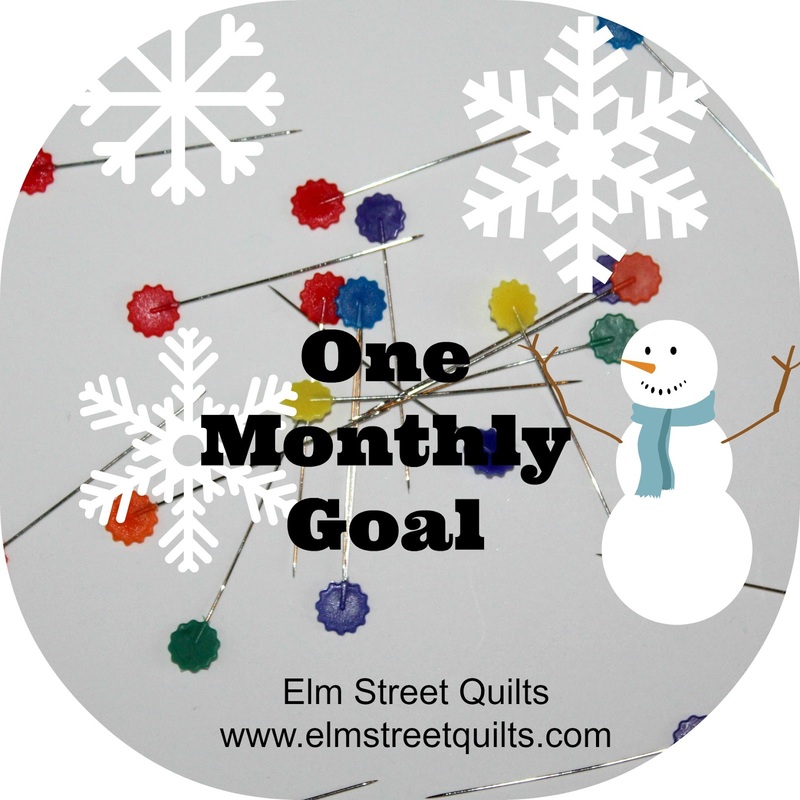 Check out the announcement post for One Monthly Goal event for 2017 and see the amazing group of sponsors that have lined up with their support by donating prizes. In that post, you'll learn about two new features of OMG - the Grand Finale and Designer highlight. My goal for January? 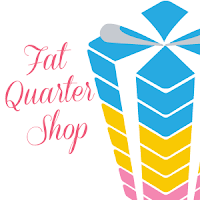 For the last several years, I've participated in Bonnie Hunter's mystery QAL. I'll make roughly 25% of each of the clues as they are released each week. 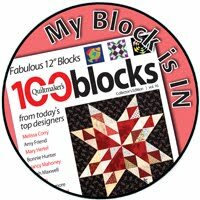 Once the reveal happens, I decide on the overall size of my quilt and then get to work making the additional blocks. We have three great sponsors for January. There will be three (3) winners this month! Bagmaker Supply is your one stop shop for everything for the pursemaker. They sell beautiful, affordable, hard to find handbag hardware. Many of the bags features in this year's Bag It tutorials use magnetic snaps, buttons or grommets sourced from Bagmaker Supply. 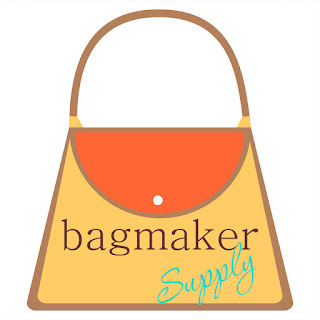 Bagmaker Supply is offering a $20 gift certificate to one lucky participant. 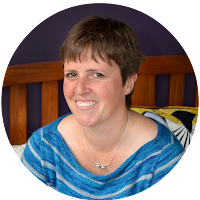 Let's meet our featured designer - Juliet van der Heijden! Photo sourced from The Tartankiwi . 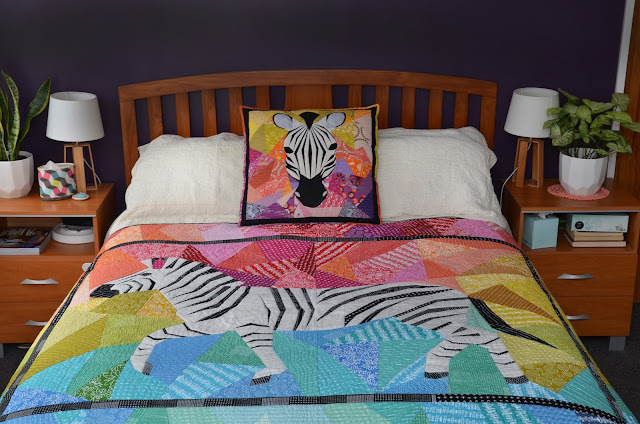 Quilt and pillow designed by Juliet van der Heijden. You can follow Juliet on her Blog | Instagram | Facebook | Pattern Store (Etsy). Make sure you add a link to this OMG post so others can follow where you are linking. 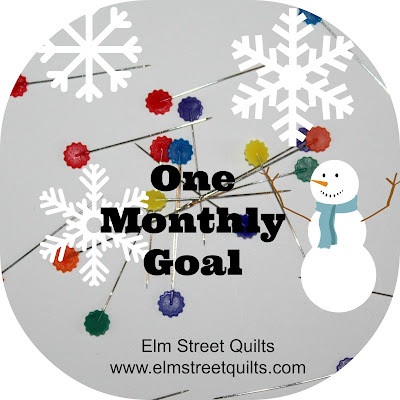 Let's make that easy - just paste this into your post: Elm Street Quilts One Monthly Goal. Wow!! Thanks for telling us about Juliet! What talent - Happy New Year to yoU! I will be keeping an "eye" on your mystery quilt. Happy New Year with lots of lovely sewing involved. Sounds like another fun year. Thanks for hosting and good luck on your goals in 2017! Thanks for continuing to host this event in 2017 for us. You time in organizing this is appreciated!! Thanks for lining up the sponsors, as I know that takes work on your part! Good luck on your January goal. I like your colors for that one. 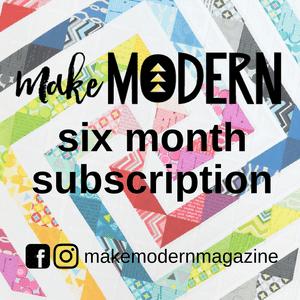 So many of my blog friends participate in OMG that I plan to join for the first time this year. Thanks for hosting. I love the colors/fabrics you've chosen for the BH Mystery Quilt. I did the Grand Illusion one in 2014/2015 and love it. Maybe I'll join in for her 2017 one. This is my first year participating. Thank you for the inspiration. Sounds like another fun year Patty! I'll be linking up soon. Wow...that zebra. I'm in -- just linked up my goal. En Provence is my January OMG too. I think we'll have a fun month! I'm looking forward to seeing how your fabrics look in the final En Provence block. It's probably my favorite Bonnie Hunter quilt to date. I've been visiting everyone in the linky party~ Fun and excited to see more bloggers to visit when I checked you out again today! I found a link to your One Monthly Goal on Connie's Freemotion by the River blog. Looks like a fun party, and hopefully will lead to a productive year of finishes! 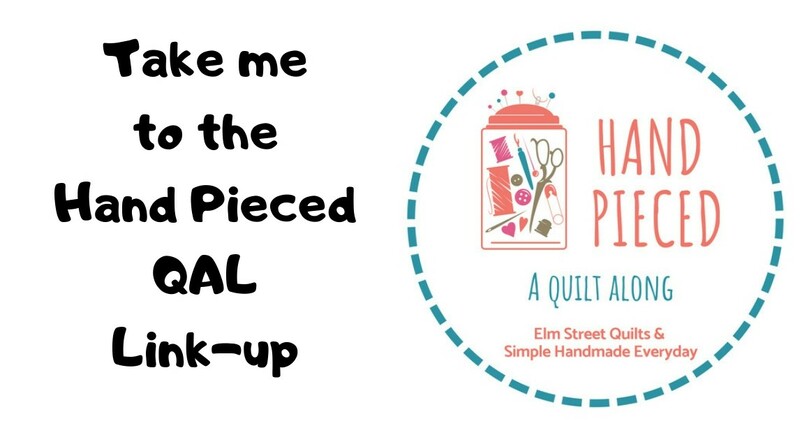 I can't wait to see your finished mystery quilt. I am a bit behind but will get it done. I hope you reach 100! Thanks for doing this Patty, I'm looking forward to some finished this year. Orphan stitching project = first 2017 finish!